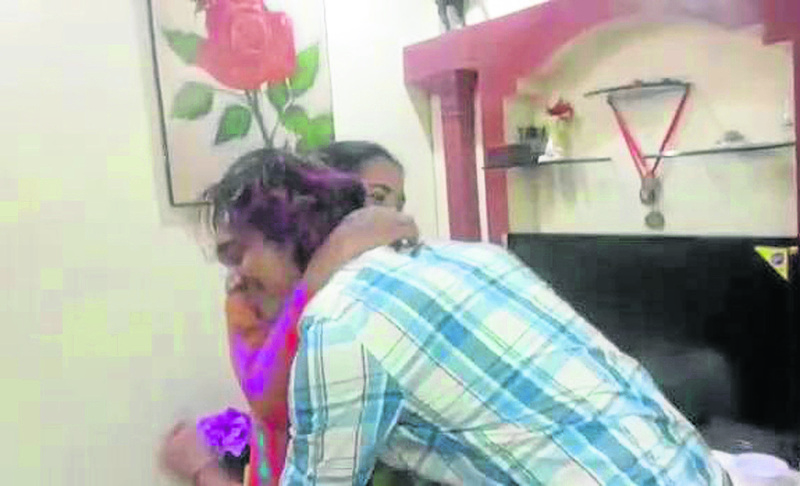 The second officer of an Indian crew, who was trapped in Aberdeen Harbour for more than a year, has finally been reunited with his mother. 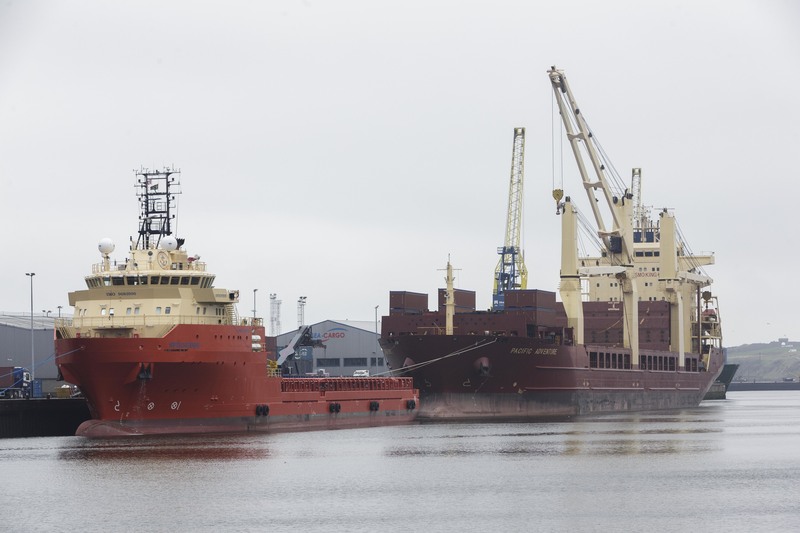 They have been trapped against their will in a foreign land, thousands of miles away from their friends, families and loved ones - and if you have driven past Aberdeen Harbour in the last year, you will have seen their prison. Police searching for a man who went missing from an oil rig around 90 miles east of Shetland have said there are no "apparent suspicious circumstances" surrounding his disappearance. 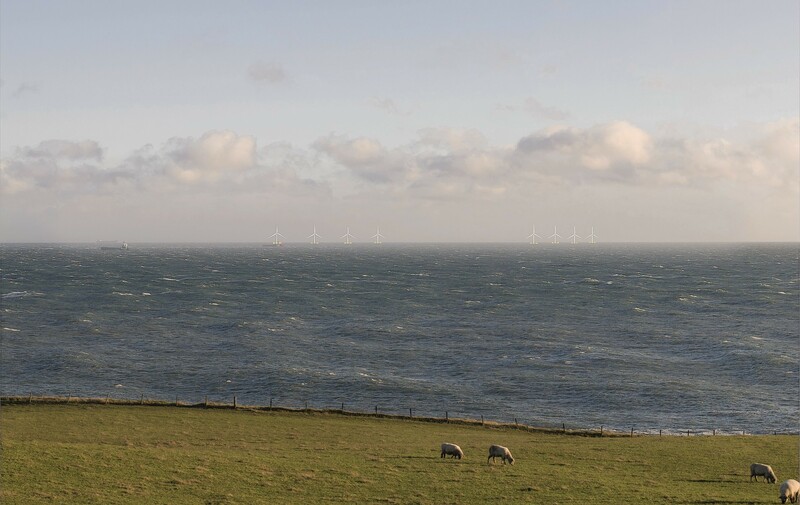 Plans for a £250million offshore windfarm nine miles off the coast of Stonehaven have been approved by the Scottish Government. 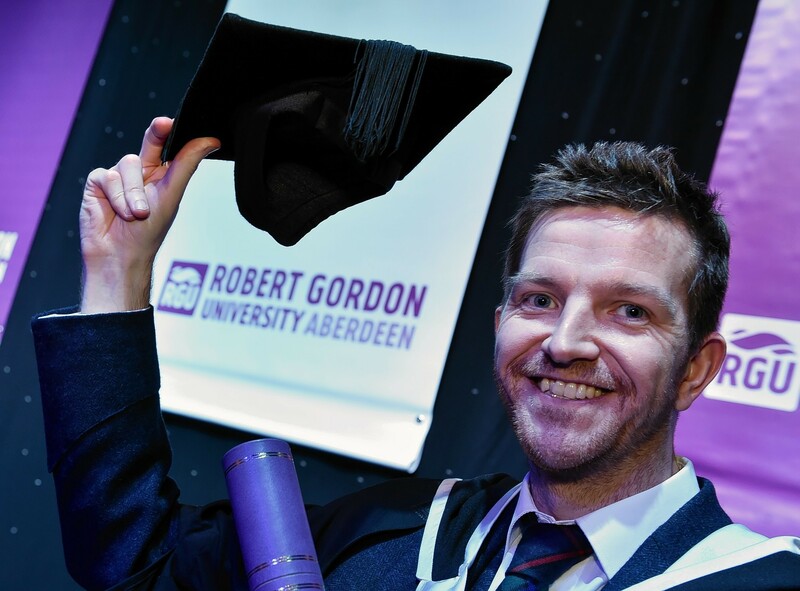 He was the Aberdeen golfer who crashed into the rough last year amid the oil and gas crisis. Concerns have been raised that the Scottish Government could put the brakes on an Aberdeen City Council bid to expand its fleet of environmentally-friendly vehicles. 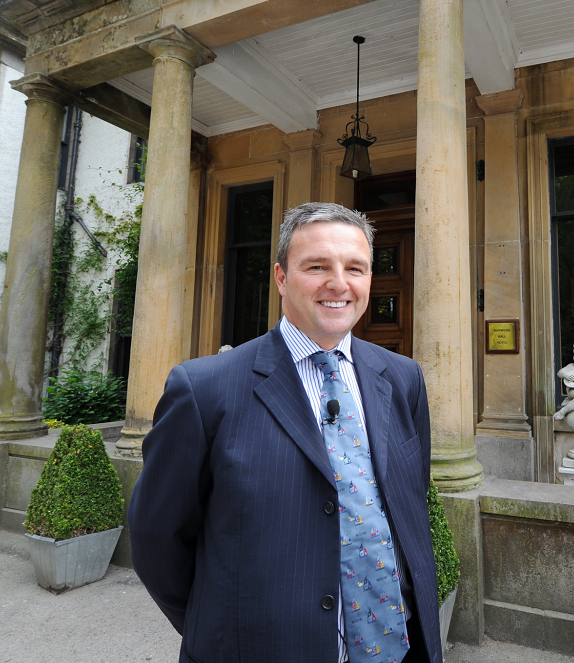 Two popular Aberdeen restaurants have closed and up to 20 jobs are at risk after the award-winning company behind them ceased trading. 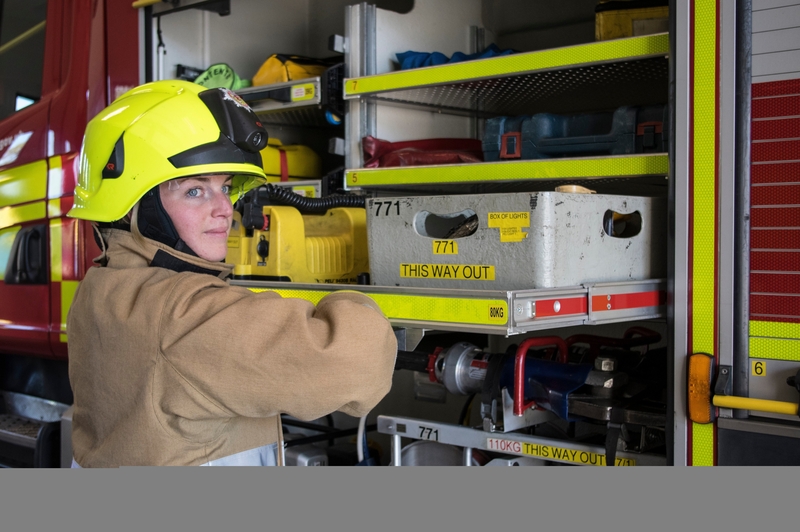 An Aberdeen woman, who left her sedentary job in the oil and gas industry to fulfil her dream of fighting fires across the north-east, has secured a top award. 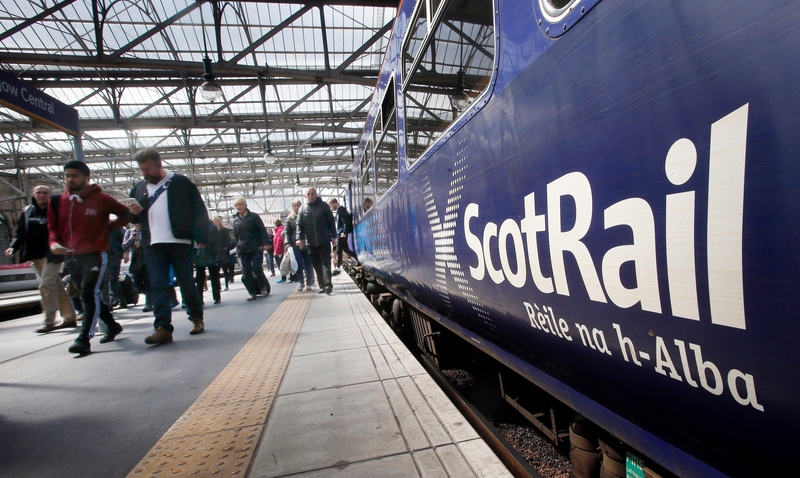 Scores of offshore workers are among more than 22,000 applicants for just 100 train driver jobs across Scotland. 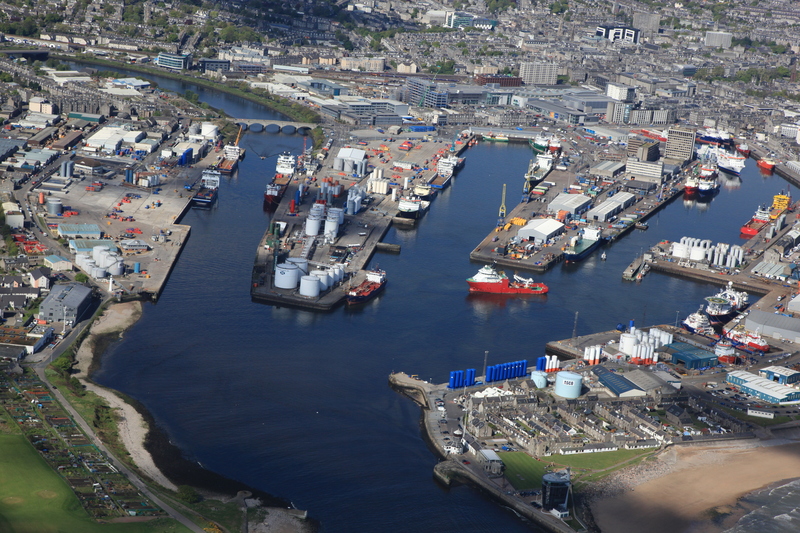 International Well Control Forum (IWCF) has announced a workshop and networking event for Aberdeen next month ahead of Offshore Well Intervention Europe 2015. The event will take place on Tuesday April 14, and will focus on the best practices for global safety, new initiatives that are being launched to drive up well control competency, and operators, contractors and service companies will be on hand to explain how to get more involved. 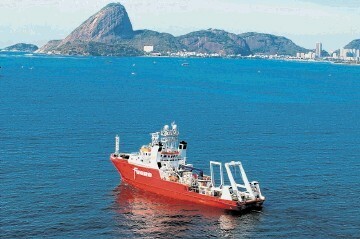 The Libra consortium has confirmed the presence of a hydrocarbon column approximately 200 metres deep in reservoirs 220km offshore from the city of Rio de Janeiro. 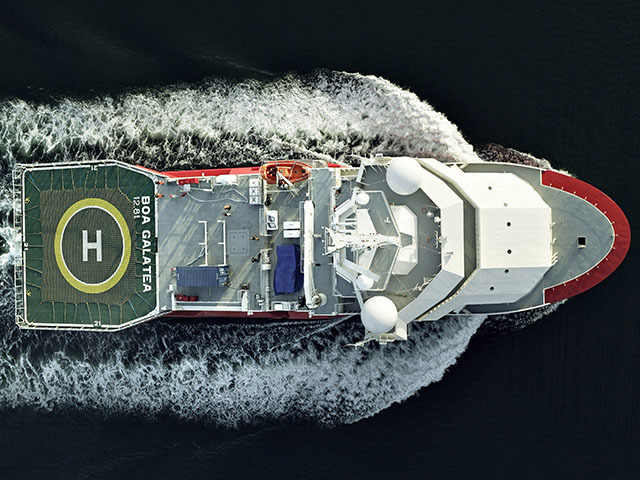 Informally known as C1, the well is located in the Santos Basin. 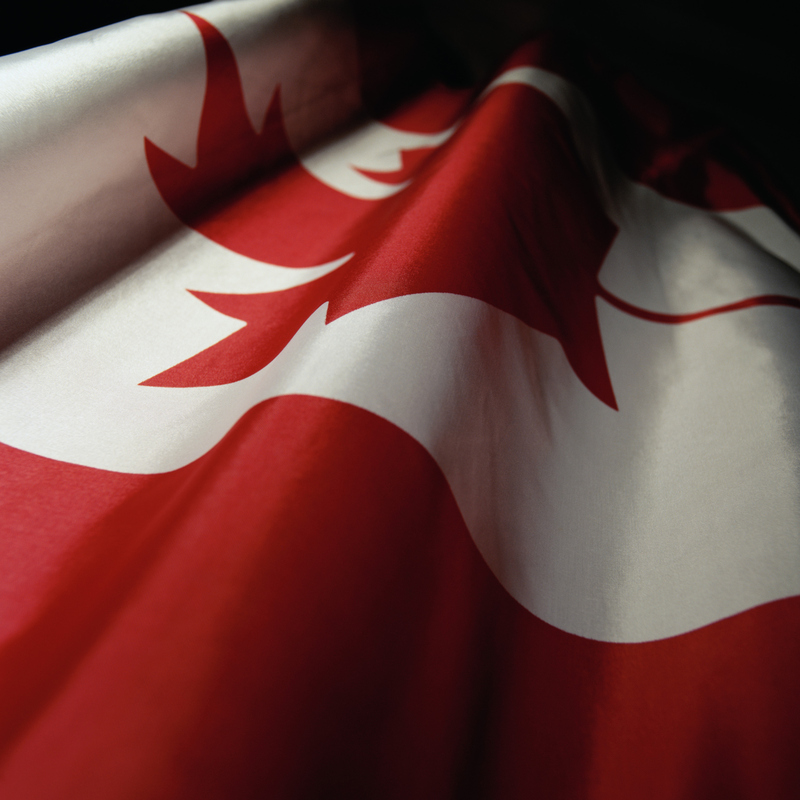 Marquee Energy have announced that they have acquired oilfields in Michichi, Canada. 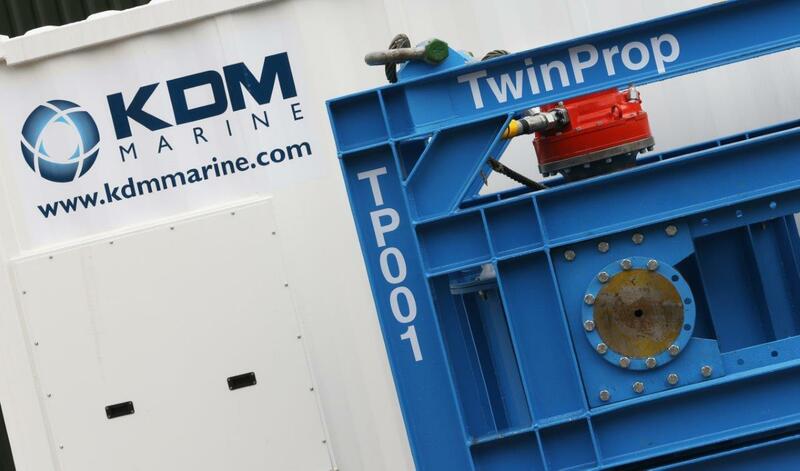 KDM Marine International have appointed a regional manager for their work in the eastern hemisphere. The company, which is part of the James Fisher Group, has appointed Faisel Chaudry as their new regional manager for the eastern hemisphere. 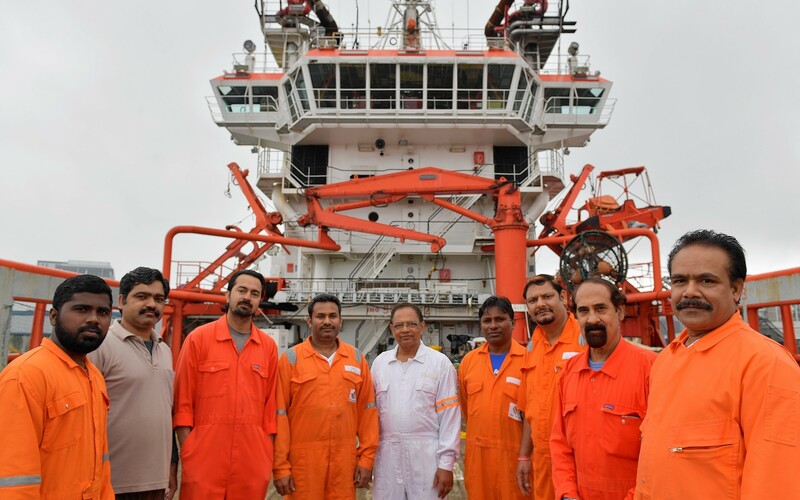 Faisel, who has more than eight years' experience in the oil and gas and offshore renewables industries, is tasked with growing the market-leading company's presence in regions like the Middle East, India, North Africa and Asia Pacific. 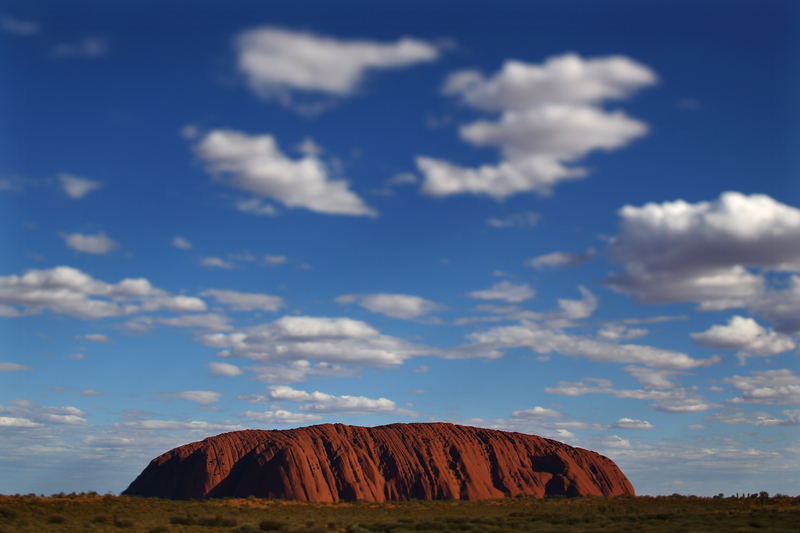 Empire Oil and Gas secure drilling contract for up to give Perth Basin wells. Empire Oil and Gas have secured a drilling contract with Enerdrill that will allow it to drill for up ti five wells in the Perth Basin in Western Australia. Enerdrill, a highly experienced contractor with extensive experience in the Perth Basin, has recently drilled the successful Waitsia well for AWE limited. 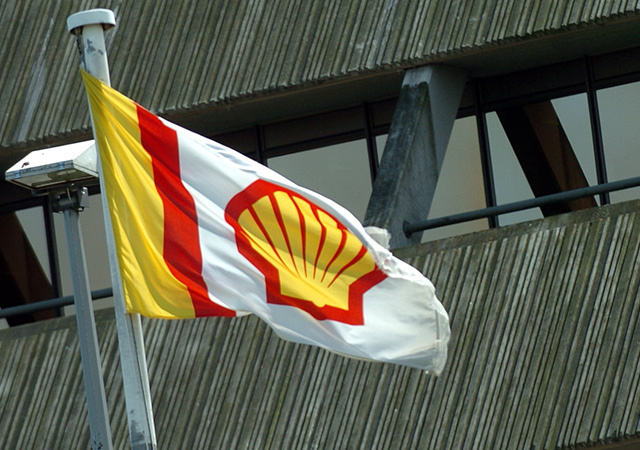 Oil major Shell will reduce the number of staff and agency contractors working on its North Sea operations by 250. The company said it would be making a number of changes to both staffing numbers and shift patterns. It is not yet clear how many staff and contractors specifically will be affected. 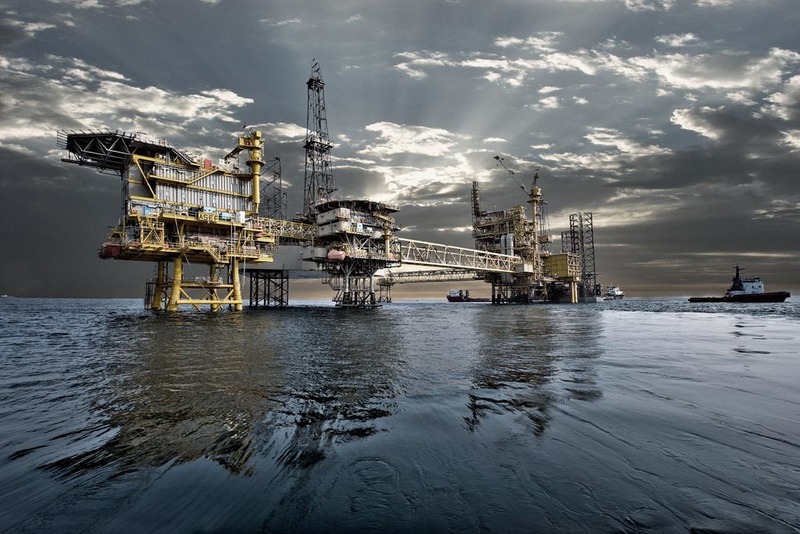 LR Senergy and EnergyOne AS have joined forces in a strategic alliance aimed at supporting business development in the energy sector in Norway and internationally. By joining together and working in collaboration, the two organisations hope to offer significant subsurface resources through the local presence EnergyOne provides, as well as the global competencies of LR Senergy. 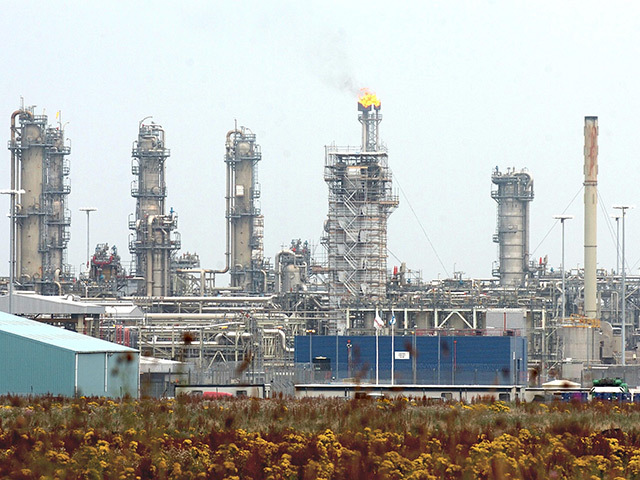 Talisman Sinopec Energy UK has announced a new managing director. Bill Dunnett has been appointed to the position by Talisman's board of directors, and will begin his role from April 7. 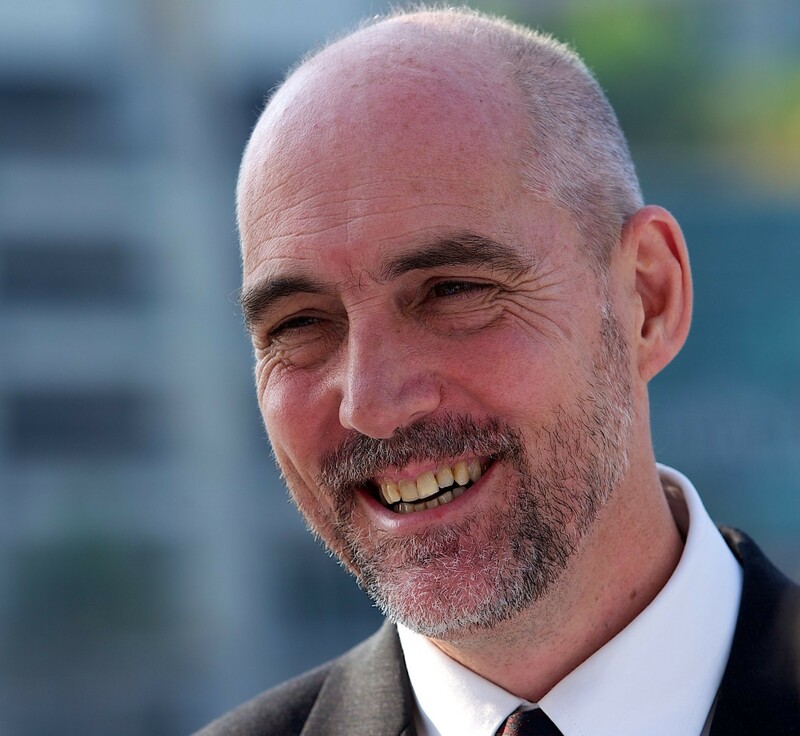 Dunnett, a chartered engineer, has more than 30 years' experience in the international oil and gas industry, and has previously served as project manager for Shell and acted as senior vice president for Global Offshore Capital Projects. 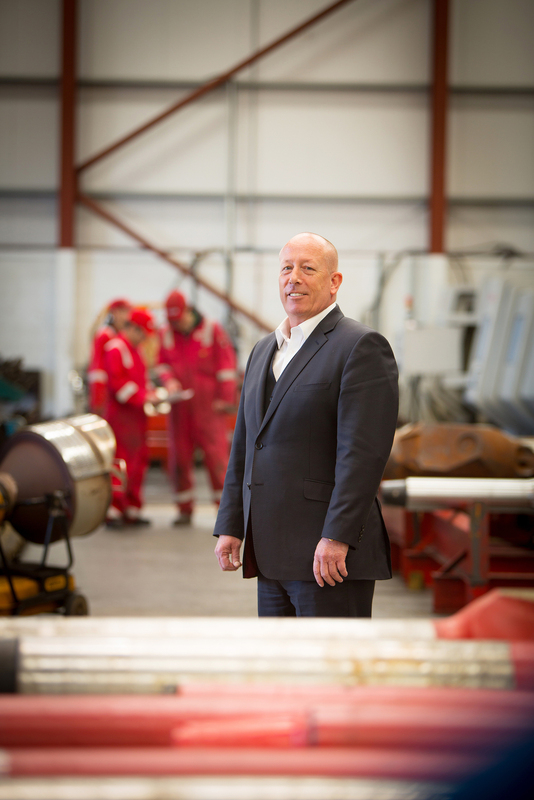 Drilling technology business Paradigm Drilling Services this week finalised the establishment of a new Mexican subsidiary, Paradigm Drilling Services Mexico. The firm finalised the establishment of their new Mexican subsidiary in Veracruz on the Gulf of Mexico, and is currently seeking premises to house a large manufacturing and service facility in the city to support its operations, creating around 150 jobs by the end of the year. 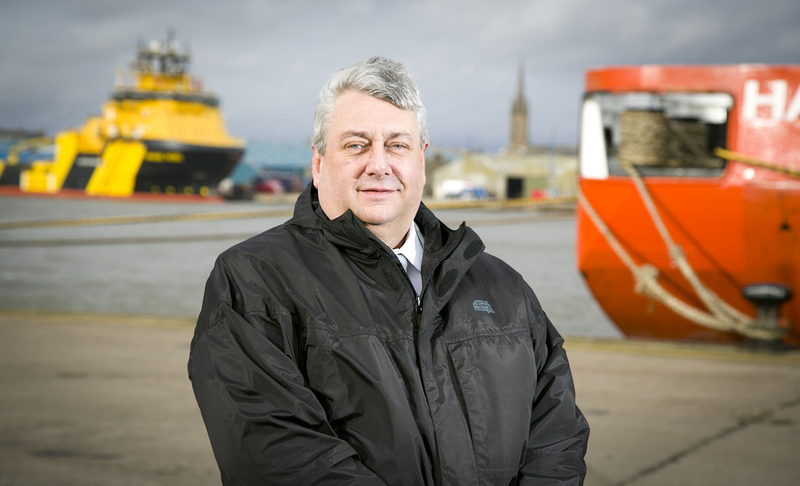 This week's most popular story was the assertion from oil and gas expert Alan Kennedy, of professional services firm KPMG, that the current downturn in the industry won't trigger an industry apocalypse for the north-east. The President of Mexico Enrique Peña Nieto arrived in Aberdeen today during a UK state visit to mark closer ties on energy issues and climate change. President Nieto was greeted in Aberdeen by Alistair Carmichael, the Secretary of State for Scotland, and escorted to the Aberdeen Town House. He was joined by energy minister Matthew Hancock and introduced to senior UK oil and gas representatives, including Shell and BP. Months of hard science by budding young students at an Aberdeen school came to an end yesterday when they presented their projects at TechFest last week. 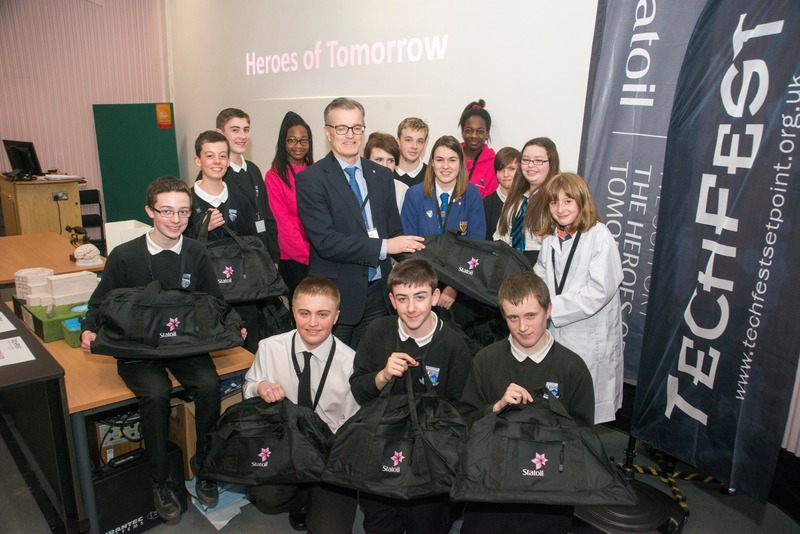 TechFest's Heroes of Tomorrow event, sponsored by Statoil, had pupils from S1 to S6 giving short presentations to their families and peers on science, technology, engineering and mathematics (STEM). 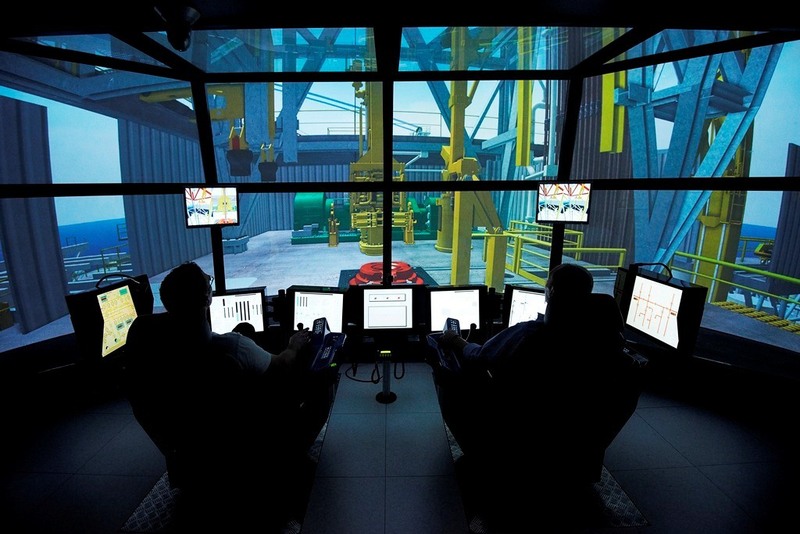 Maersk have launched a new training facility in Kingswells, providing additional training opportunities to oil and gas workers in Aberdeen. 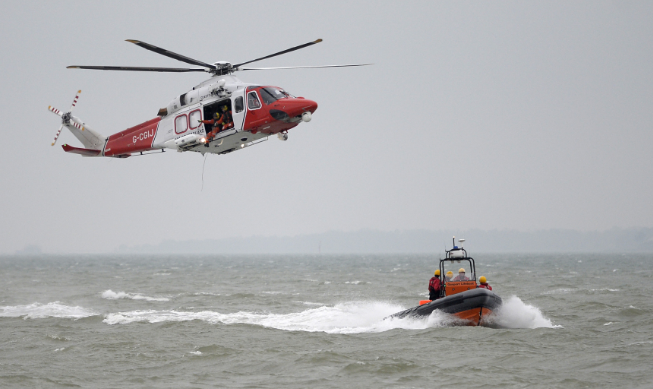 Launched this week, the centre aims to complement the training facilities that already exist in the north-east, including the survival centre in Portlethen and the boat training facility in Stonehaven. 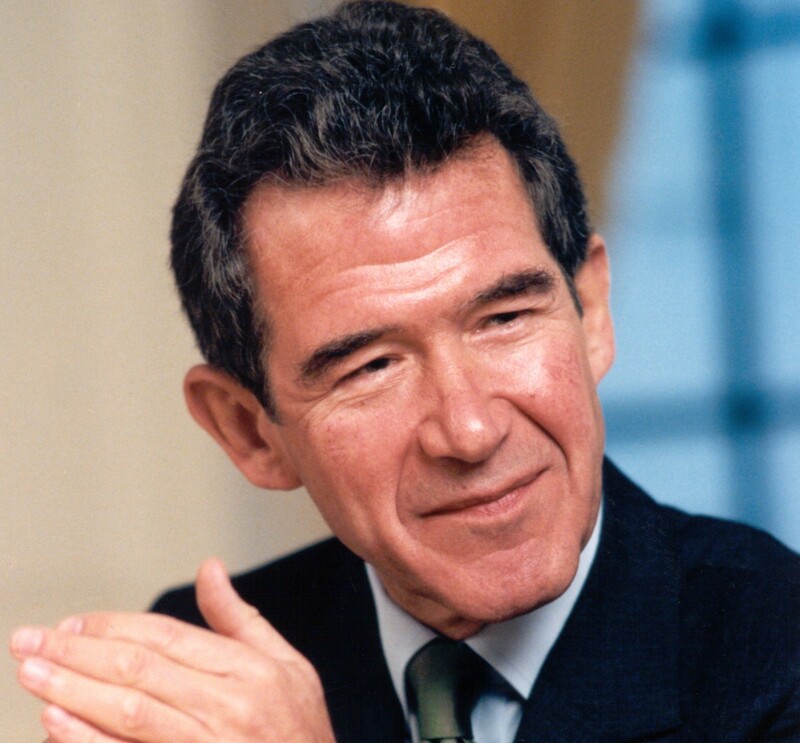 German energy company RWE Dea has appointed Lord John Browne to head their supervisory board. 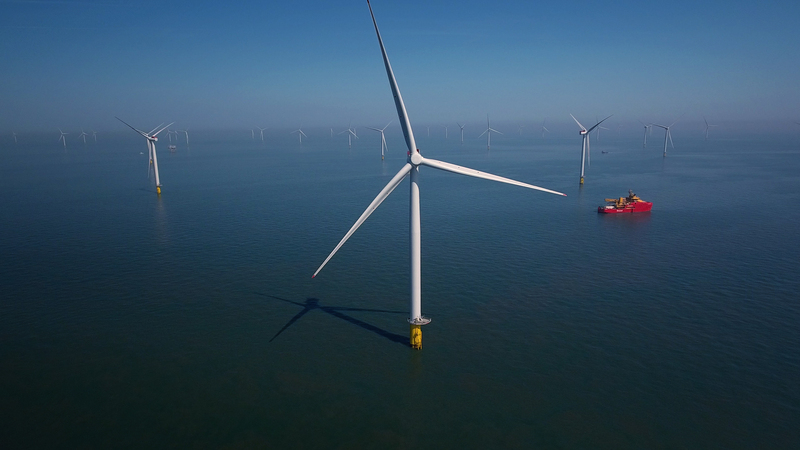 After being acquired by LetterOne Energy, the Hamburg-based RWE Dea has received a new supervisory board at its first general meeting of shareholders. 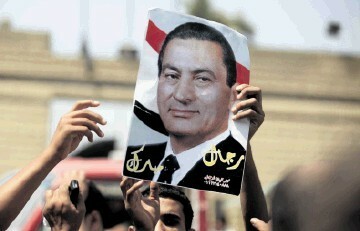 Egypt aims to pay its $3.1 billion debt to international oil and gas companies a year later than previously indicated, according to the Egyptian oil ministry. The ministry said: "All current operational payments hae been made on time and are on track to repay any remaining arrears before mid-2016." It is expected that the debt will be repaid by the middle of 2016, a year ahead of the previously indicated mid-2015.